At times you may be asked to submit personal information about yourself such as your name and email address in order to receive or use services on the About Aberdeen website. Such services are our contact form and information request form. By entering your details in the fields requested, you authorise www.aboutaberdeen.com to contact you with the services/information you have selected. Such information will be treated in confidence and never passed onto a third party. The only personal data we hold are those sent to use by e-mail. This is kept in our outlook account until such correspondence has been completed. This is then either deleted or kept in storage so that we can continue to correspond until the sender's information request has been completed. It is never shared with a third party, unless specifically requested by the sender. You can request this information to be deleted at any times. Users who are aged under 18 years old should ask the permission of their parent or guardian to use the aboutaberdeen.com website. The information contained within this website is provided for general information only and does not constitute any form of advice. Whilst the information contained within aboutaberdeen.com has been compiled from sources believed to be reliable, we assume no responsibility for the accuracy of any particular information and accept no liability for any loss or damage which may arise from reliance on the information contained on this site. Links to other websites from these pages are for information only and we accept no responsibility or liability for any material on any website which is linked from or to this website. By providing links to other websites aboutaberdeen.com does not guarantee, approve or endorse the information or products available at these websites, nor does a link indicate any association with or endorsement by the linked site to About Aberdeen. Follow us on: Instagram, Twitter and Facebook.  Advertise Here from just £100. AboutAberdeen list opening times of attractions as a guidance only and we strongly recommend contacting the attraction directly for up to date information on such information which can be subject to change at short notice. Aberdeen Coach Tour to Dunnottar Castle, Royal Deeside & Cairngorms National Park. Loch Ness & Culloden Coach Trip.